The leader of the Highland Council has added her voice to a call from north MPs for the reinstatement of emergency tugs. 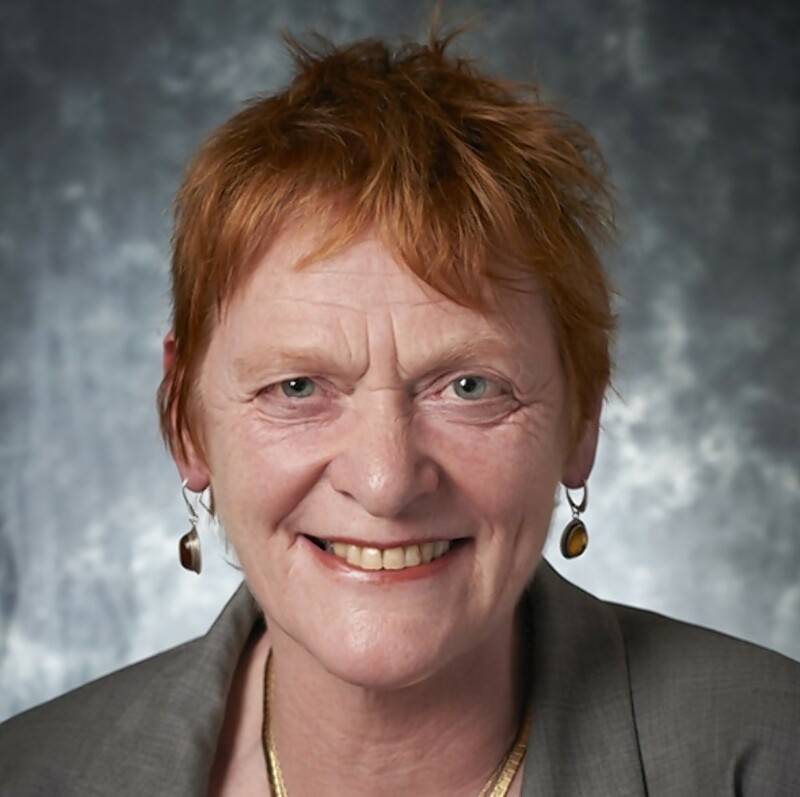 Independent councillor Margaret Davidson said the potential withdrawal of the last emergency towing vessel (ETV) from Orkney next spring was a “grim prospect”. The Northern Isles and Minch are currently dependent on a single ETV following the UK Government’s 2010 spending review, prompting warnings from critics that lives and the marine environment are at serious risk. The Kirkwall vessel is only funded until March, and ministers have yet to make a commitment to retain it. Ms Davidson said: “We have had numerous maritime incidents in recent times, demonstrating that we are exposed to serious risks around our coastal waters without the presence of an ETV in the west. “This clearly underlines the need to put in place adequate safety measures, to respond to any future incidents which could have much more serious consequences than we have experienced so far. Northern Isles MP Alistair Carmichael said ETV provision was a “very necessary insurance policy” for coastal and island communities. Earlier this week, SNP MPs met UK transport minister Robert Goodwill to reiterate their concerns about the possible removal of the single remaining ETV. They asked for a commitment that action would be taken to ensure the safety of the waters in the region. Inverness, Nairn, Badenoch and Strathspey MP Drew Hendry said it was up to the minister to prove he had listened to the “strength of feeling” expressed by a range of people across the Highlands and Islands. Mr Goodwill has previously said that since rolling out new search and rescue helicopters, people are being provided with a “far better” service. The Department for Transport says any decisions about the future provision of ETVs are subject to the spending review.